The Egyptians associated the Blue Water Lily with the daily cycle of the sun. Every morning, the flower opened, and at the end of the day the flower would close up again. While open, the flower releases a soft and sweet perfume. The Egyptians believed this fragrance had healing properties. 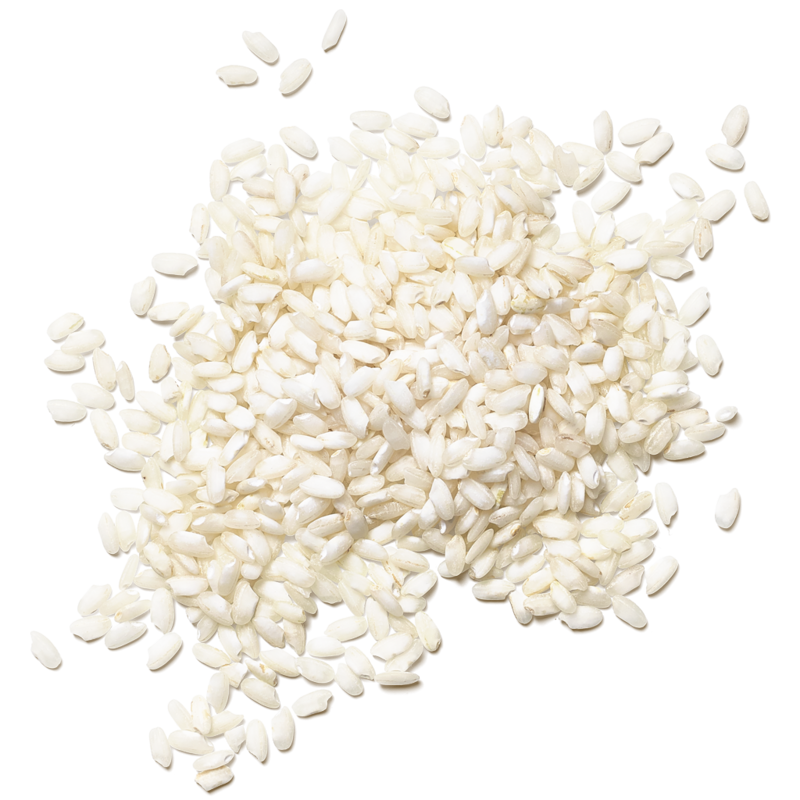 Throughout Asia, rice is a symbol of abundance, happiness, and fertility. Rice bran oil is rich in vitamins and vitamin E extracts which makes your skin soft and supple, and gives it a healthy glow. Removing waterproof mascara and other make-up has never been this easy. This make-up remover contains lotus flower and rice bran oil to create a non-oily, 2 phase formula that removes even the most stubborn remnants of make-up. AQUA/WATER, CYCLOPENTASILOXANE, ISOHEXADECANE, SODIUM PHOSPHATE, HEXYLENE GLYCOL, ROSA CENTIFOLIA FLOWER WATER, HAMAMELIS VIRGINIANA LEAF WATER (HAMAMELIS VIRGINIANA (WITCH HAZEL) LEAF WATER), SODIUM CHLORIDE, GLUCONOLACTONE, PPG-15 STEARYL ETHER, SODIUM BENZOATE, DISODIUM EDTA, OLEA EUROPAEA FRUIT OIL (OLEA EUROPAEA (OLIVE) FRUIT OIL), BENZYL ALCOHOL, ORYZA SATIVA BRAN OIL (ORYZA SATIVA (RICE) BRAN OIL), TOCOPHERYL ACETATE, GLYCERIN, CALCIUM GLUCONATE, POTASSIUM SORBATE, SODIUM HYALURONATE, NYMPHAEA ODORATA ROOT EXTRACT. Shake well before use to activate the 2 phase formula. Put a small amount on a cotton bud, hold against closed eyes for 5 seconds and then remove the eye make-up with gentle movements.